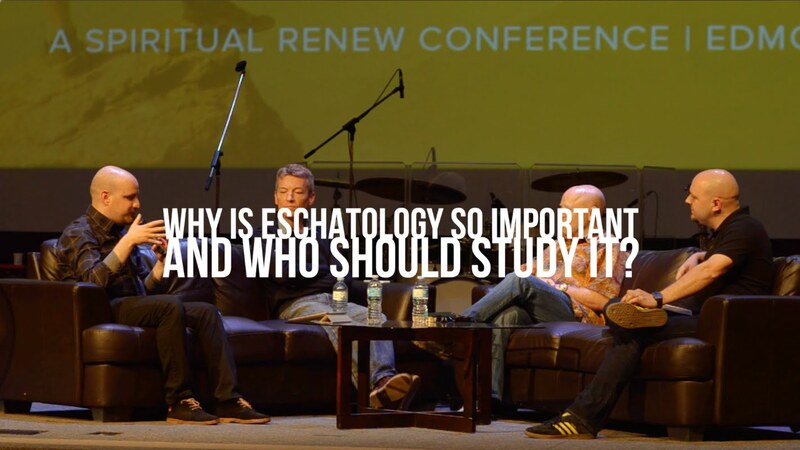 During It’s A New Day Conference in Edmonton Alberta, we sat down with Dr. Martin Trench, Dr. Harold Eberle and Dr. Jonathan Welton and discussed the importance of Eschatology, it’s effect on the church and peoples lives and why we study it. Couldn’t get though the whole thing. Watched about half. I’d like to know WHAT THEIR ESCHATOLOGY IS not hear them talk about …talking about…their Eschatology! There is no content here just fluff. Talking about the impact of what they believe, the problems with what they believe the process of coming to what they believe…WHAT DO THEY BELIEVE??????? ?